Tyre review data from 72 tyre reviews averaging 68% over 740,327 miles driven. Positive - Very balanced and easy to handle at the limit of grip. Precise steering, good wet grip, good wet and dry braking. Negative - Average rolling resistance. The T001 is a summer tyre available in runflat sizes. If runflat is important to you, we suggest looking at the Bridgestone DriveGuard. 2016-10-16 - Can you suggest a more comfy and quiet tyre? 225/45/17 or would 225/50/17 be better, an increase of only 3% on circumference. Regards Mike. Changing the tyre size will have minimal effect, and you would have to notify your insurance company. Switching to an ultra comfortable tyre such as the Goodyear Efficientgrip Performance will have a much larger effect on overall ride quality. 2017-10-16 - What is the difference between the Turanza T001 and the Turanza T001 MO apart from MO indicates the tyre is approved by Mercedes I cant find any difference yet the MO version is cheaper than the standard T001. Can the MO version be fitted to Toyota Verso? Without speaking directly to Bridgestone, I'm afraid it's impossible to know what changes were made for Mercedes OE approval. Mercedes generally ask for improvements in comfort over OE tyres. Deathtrap. That's an apt word for these tyres. They came as stock with a new Mazda 6 Tourer. It beggars belief that they would decide to put these useless pieces of rubber on their cars. Wheel spin when setting off and loss of traction on bends even at moderate speeds. In the wet they are simply appalling and it is like driving on an ice rink. If we get any snow or ice, I may have to leave the car at home. The worst tyres I have ever had. Have you driven on the Bridgestone Turanza T001 tyre? 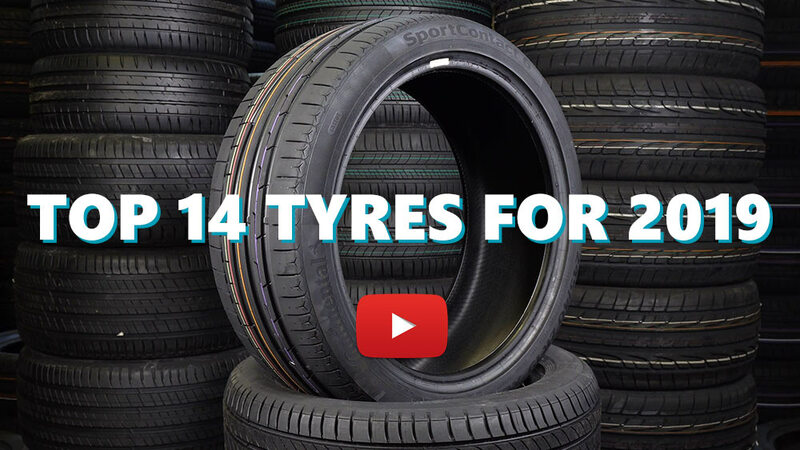 Please help millions of other drivers make an informed tyre choice and pick the correct tyres for their car by submitting your review of the Turanza T001. A really not good tyre to buy. If it comes with a low budget price it will be good to fit them for emergency purpose. We fit them before 4 years in our Ford Mondeo 1.8 125hp Ghia '04. They're the worst tyres we've been ever fit along with some kind of BF Goodrich we had years ago. Grip in dry tarmac was not good even when they was fresh installed. You have the feeling of planning in the road as you never felt your steering wheel and the car itself gripping nowhere. Braking in dry was not terrifying but when you hit the brakes the car stops a lot of meters away,while sliding like you have not abs. The same in wet tarmac grip and braking, not good at all,you feel safety walking away from you. Wear rate was not good,again. After 1 and a half year you clearly see rifts and small pieces of rubber were missing. They're "vanishing" extremely quick. Strangely, the rest 2 and a half years they worn out a bit slower. Road noise is average,not very noisy not quiet, as ride comfort was average too. The best tyres we have ever fit was the SportContact 2. It will be "ok" if they are very low budget tyres but when you give your money for Bridgestones you deserve more. Very low quality rubber. I can admit that the T001 are selling good out in the market and also that not every tyre fitting well in every car BUT that not mean that these tyres are very bad and of course i will not buy again any Bridgestone models because i had a very bad "reconciliation" with Adrenalines RE002 in my other car, a Fabia vrs. Again a very bad tyre. Strongly not recomended. Well, after reading the reviews here, I was very unhappy that my car came with this rubber as a factory fitment. But I was really pleasantly surprised: tires hold the road great, are very direct, give good feedback and are even comfortable (my dimension is a rather strange 225 45 19). In the rain they are ok, had some big puddles during high speeds and they proved themselves ok. Wear is good also for now, I rotate them every 10.000 km. The only downside is that on less then perfect surfaces they can be noisy. This is my first Bridgestone experience, and I can tell that they are a premium brand and delivered, but also considering the price I will probably go with another brand when I wear this set down. Hope this helps. These tires aren't good for sporty driving, as simple as that. In the wet they are great. The wear is horrible but the rolling resistance is quite good. Anyway, I had the Turanzas ER300 and now I have the T001 and I prefer 100% the ER300.